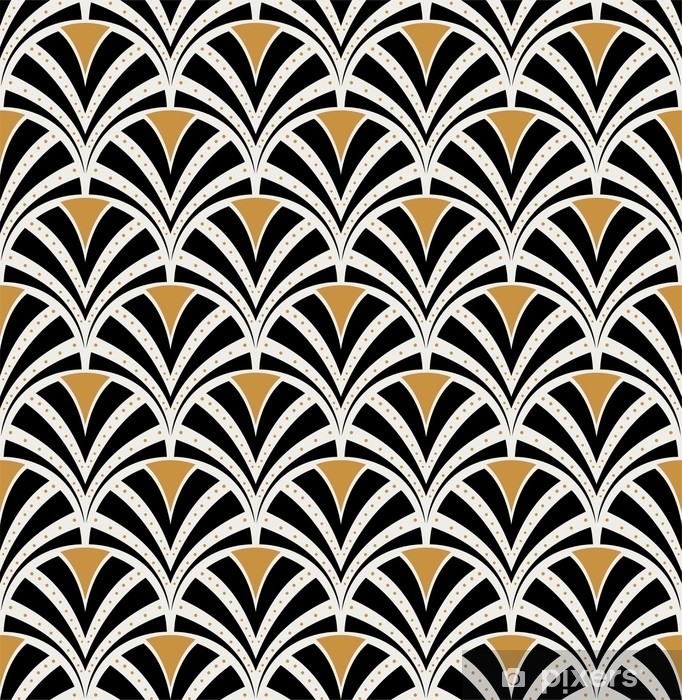 Vector Floral Art Nouveau Seamless Pattern. Geometric decorative leaves texture. Retro stylish background.